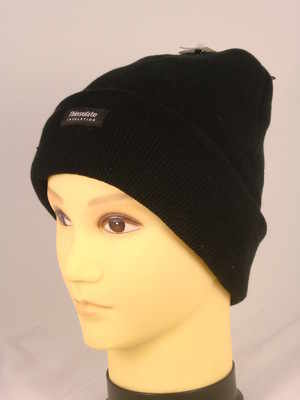 HAI703, Mens plain knit black hat with "Thermal" lining £0.90. pk12..
BB101, Mens 3 in a pack dark assorted thermal socks £1.19. 1 dozen..
*BB100, Mens 3 in a pack black thermal socks £1.19. 1 dozen..